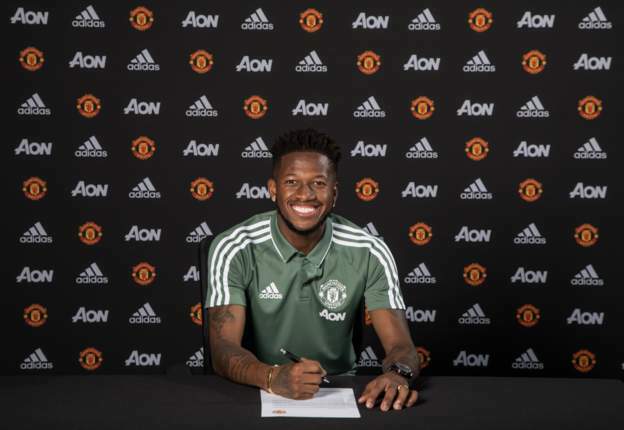 Mourinho said: “Fred will complement our other midfielders’ qualities, which we need; his creative brain and passing vision will give us another dimension to our game.” Fred scored 15 goals in 155 appearances for Ukrainian side Shakhtar after joining from Internacional in 2013. During that time, he helped Shakhtar win three league titles, three Ukrainian Cups and four Ukrainian Super Cups. Fred also helped Shakhtar reach the Champions League knockout stages last season, and played in victories over Manchester City and Napoli, scoring in a 2-1 win over Roma in the last 16. He was an unused substitute in Brazil’s World Cup opener against Switzerland, which finished in a 1-1 draw. ← FIFA World Cup Results (21 June 2018)….